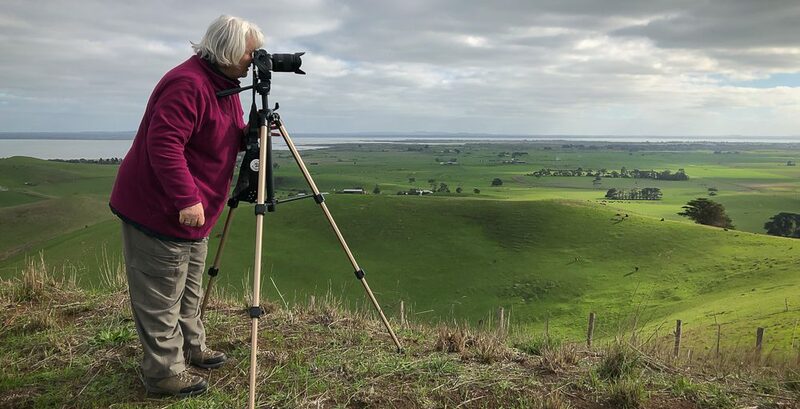 Published July 4, 2018 at 1000 × 750 in Illowa Victoria – Australia ‘Tower Hill Wildlife Reserve’ Photographed by Karen Robinson May 2018 NB. All images are protected by copyright laws. 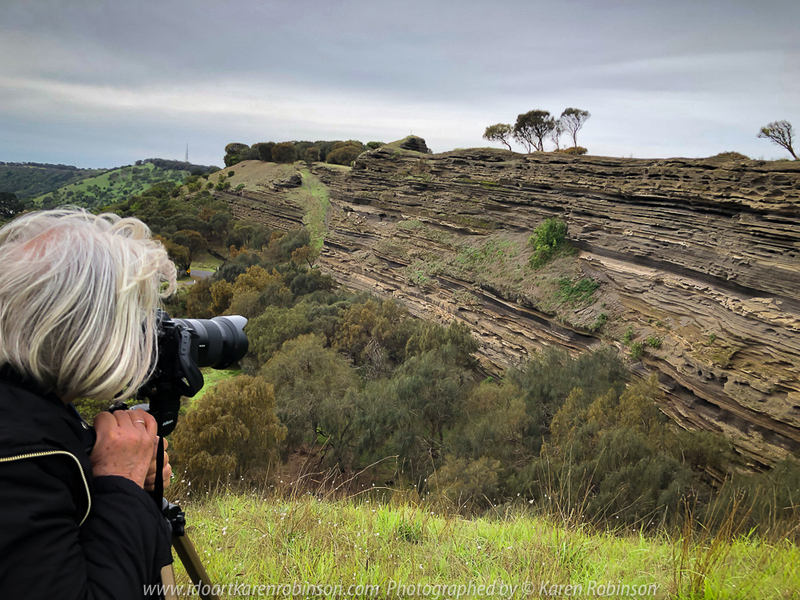 Comments – On our way back home from Warrnambool, we stopped off at Tower Hill Wildlife Reserve. A beautiful view from the road side helps to appreciate the 4km wide crater lake. The wildlife reserve sits inside the extinct volcano formed some 30,000 years ago.